Not just China, India and Russia, international students now come to Germany from all over the world, though admittedly an appreciable percentage comes from these three countries. 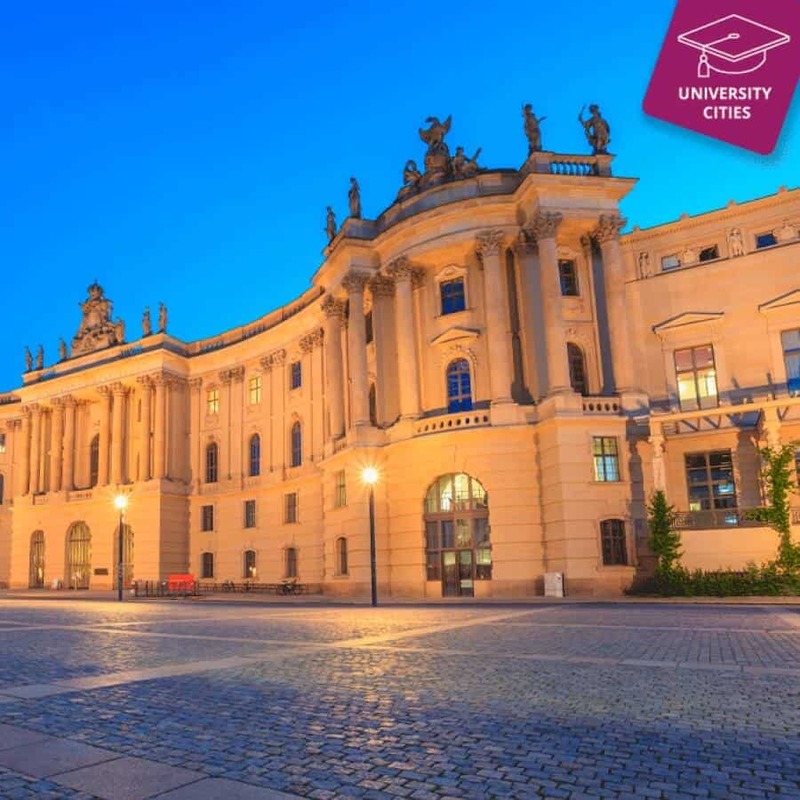 What is interesting is Germany has become such a popular destination with international students that the numbers have crossed 350,000. Undergraduate studies are almost free at the public universities which are par excellence in terms of facilities and teaching. These are two of the greatest reasons why students are attracted to Germany in such large numbers. It’s understandable that a fairly large number also come from Austria and quite interestingly almost an equal number come to Germany from France to study. Berlin the largest city is quite cosmopolitan with its population of over 3.7 million. Munich was the most favoured destination with international students in Germany until recently when Berlin became the hottest favourite if one is to look at the numbers alone and not the percentage in relation to the population. Berlin, built on both sides of the river Spree, also is a city of lakes and gardens. The green cover is quite enormous and forms a good part of the city. Both modern and historic, the city surely is attractive. Due to the green cover and the industry mainly comprising of the service sector and technology, Berlin has an exceptionally clean air and added to that is the climate which is mild summers and relatively less cold winters. Similar to many European cities, Berlin is rich in history, architecture, art and culture. Yes, architecture, despite a good part of the city being bombed during WWII. Students will also find the public transportation first rate. Though the tram network is limited the buses are comfortable, the service good and the network extensive. The fees structure and the number of hours you are allowed to work is the same as we had mentioned in our article covering the public universities in Munich. Similarly you would need to have an excellent command over English or German depending upon the medium of instruction you choose. The universities offer many different programmes and it would be recommended that you visit each one’s website to ascertain what would be most suitable for you. This is a university of applied sciences. Note – We usually include only the public universities in our articles but as an exception have included ESMT, IPU and Bard college since these are non profit institutions, even though private. Please do check the fees structure for your course which may be higher than the public universities. According to the index the cost of living for a single person is around 1000 $ per month exclusive of accommodation. In the opinion of the writer, it is possible to live fairly respectably at 1050 $ inclusive of shared accommodation. With the German economy booming as it has never before at any time in the past, it is quite easy to find part time jobs.